The new Constitutional Court of South Africa was inaugurated in 2004. 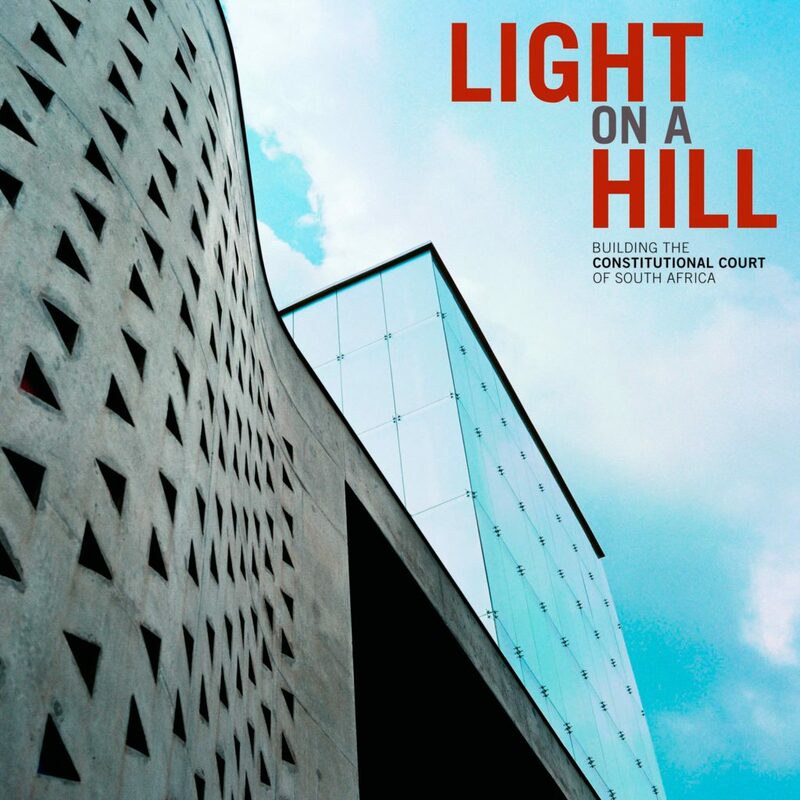 The Artworks Committee of the Constitutional Court wanted to create a beautiful book that would celebrate the Court and reflect the character of the building. The book would have to show not only the architectural innovations in the structure, such as the large-scale use of a passive heating and cooling system, but the atmosphere and mood of the Court, its openness, its ability to convey warmth and dignity at the same time, its reflection of the South African landscape and climate, its relationship to the surrounding metropolis and its incorporation of the troubled history of the site, the old Fort Prison of Johannesburg, upon which the Court would stand. Early in the building of the Court, the architects had commissioned Buckland to document the building process. 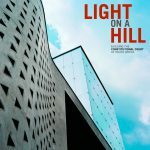 Her photographs of the site and the new building persuaded the Committee and the publisher that she should be the photographer for the book.